Limited double 180 gram vinyl LP pressing including original artwork. 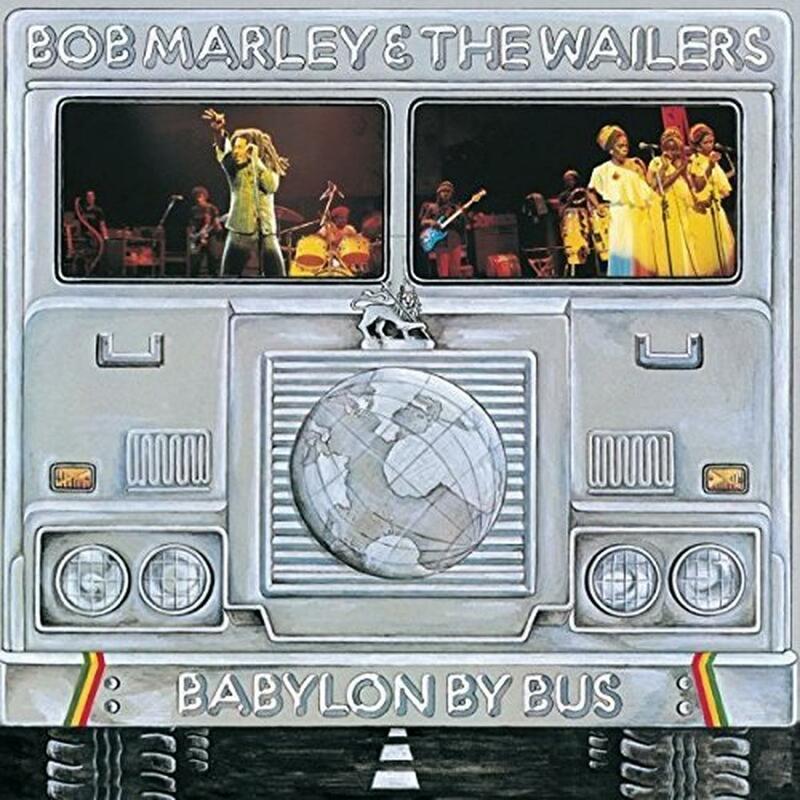 Arguably the most influential live reggae album ever, Babylon by Bus captures Bob Marley and the Wailers during the European leg of their Kaya tour in the spring of 1978. This 2LP set is now available on 180 gram vinyl. The artwork mimics the original package, including the die cut cover art. 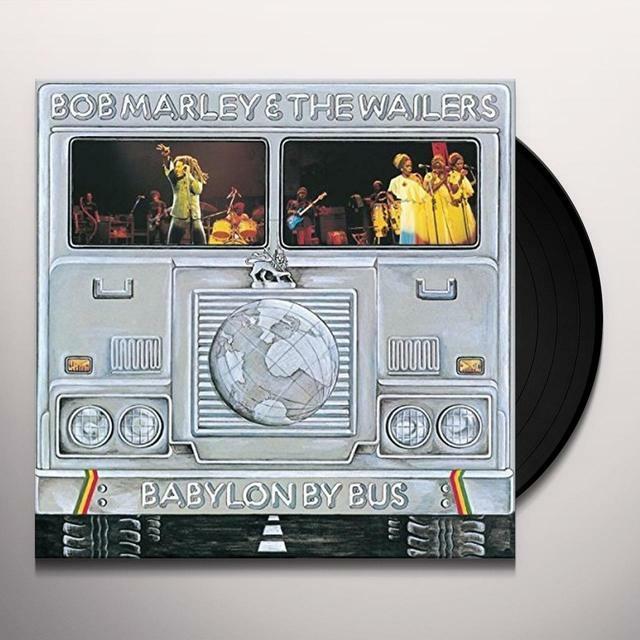 Bob Marley was a Jamaican reggae singer, song writer, musician, and guitarist who achieved international fame and acclaim. His music in the 70s established his worldwide reputation and produced his status as one of the world's best-selling artists of all time, with sales of more than 75 million records.